Russia says it will not cooperate with new EU sanctions which allow searching all vessels suspected of delivering weapons to Syria. Moscow warned it will not consent to inspections of ships traveling under its flag. 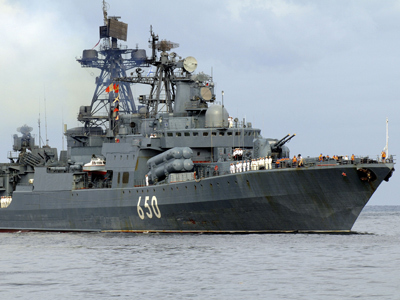 ­"We will not consider requests and give consent to the search of ships sailing under the Russian flag, nor to the use of other restrictive measures," the statement released by Russia’s Foreign Ministry on Saturday reads. The comment by Russian Foreign Ministry spokesman Aleksandr Lukashevich comes in response to the EU’s new round of sanction against Syria, which took place on July 23. On Monday, foreign ministers from the 27-nation bloc agreed to tighten arms embargo by inspecting vessels and planes suspected of carrying arms and broaden the list of Syrian officials banned from EU. 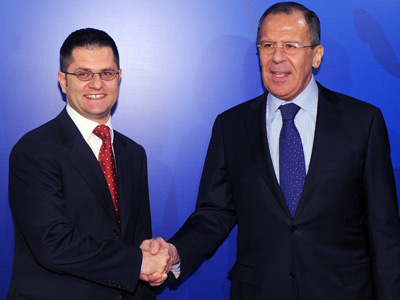 The diplomats all agreed to freeze bank accounts and assets of 26 Syrians and three firms close to the Assad regime. Previously the list included 129 people and 49 entities. Russia underlines it considers the implementation of sanctions violate Syria’s sovereignty and the principle of noninterference in internal affairs. 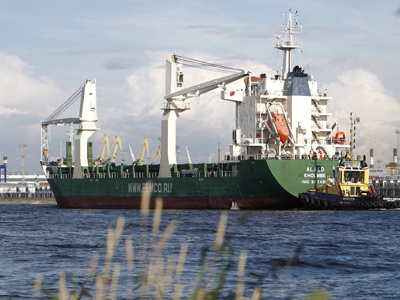 Russia’s resistance to new requirements comes a month after the the Alaed cargo vessel, under a Curacao flag, was stopped in UK waters under suspicion that it was carrying Russia-made helicopters to Syria. Washington requested to search the ship, but was refused. The Alaed was forced to turn back when the British insurer canceled its coverage. The vessel returned to Russia and swapped its flag for a Russian one. Russia argued that the Mi-25 helicopters already belonged to Syria and were only returned to Russia for upgrades under a 2008 contract signed long before the fighting began and thus it was only carrying out its obligations. Meanwhile, Russia’s Foreign Minister Sergey Lavrov said the situation in Aleppo, which has been under fire since last week, is only heating up. He believes that a “new tragedy” in the area is possible soon. 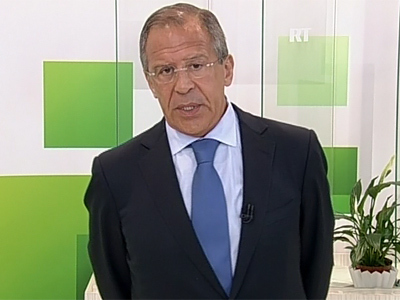 Lavrov said that it is “unrealistic” that the government will accept the situation and step down when “well-armed opposition forces take cities” and does not hide the fact that they plan to launch a transitional government. "Unfortunately, our Western partners prefer to do different things. In fact, together with some of Syria’s neighboring countries, they encourage, support and direct an armed struggle against the regime. The price of all this is more blood," he added.